The fourth day of OriginECN Vertical Blue saw 6 National Records and a World Record by Alessia Zecchini! The third day of OriginECN Vertical Blue saw 2 National Records and a World Record!  Vertical Blue, the "Wimbledon of Freediving", kicks off today for its 10th anniversary edition.